Xiaomi, a company known for the electronic devices and its accessories has put its feet in a different genre. 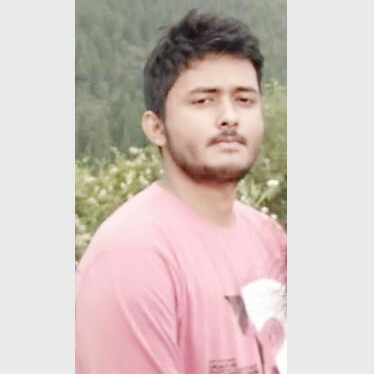 In the smartphone industry, Xiaomi is already one of the leading brands, and the engineers at Mi never stop coming with some of the trendiest phones. The budget-phones to some high-end phones all are seen in the Mi Store. 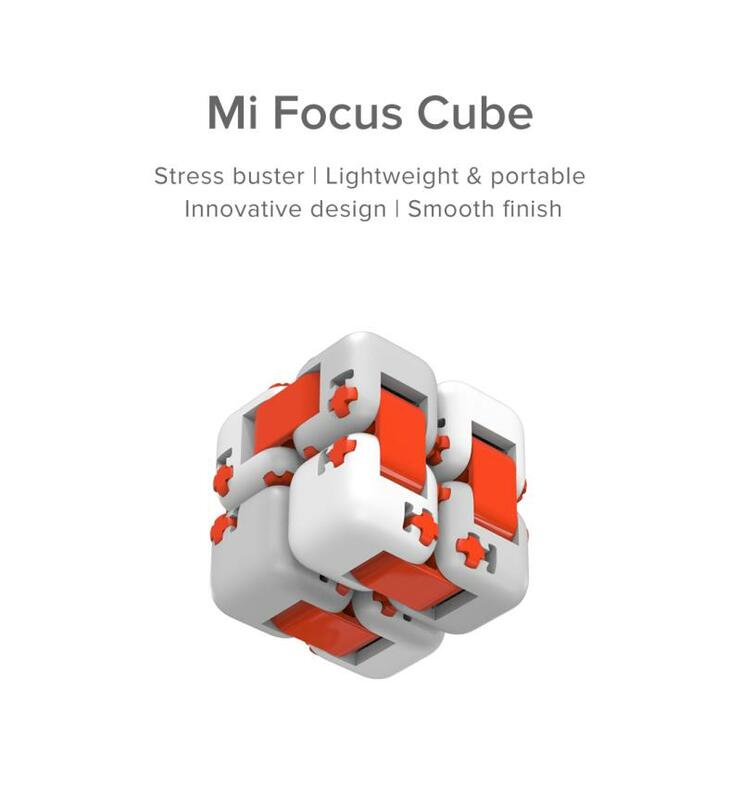 But recently the company planned to do something different, and launched a product that works as a stress buster, Mi Focus Cube. 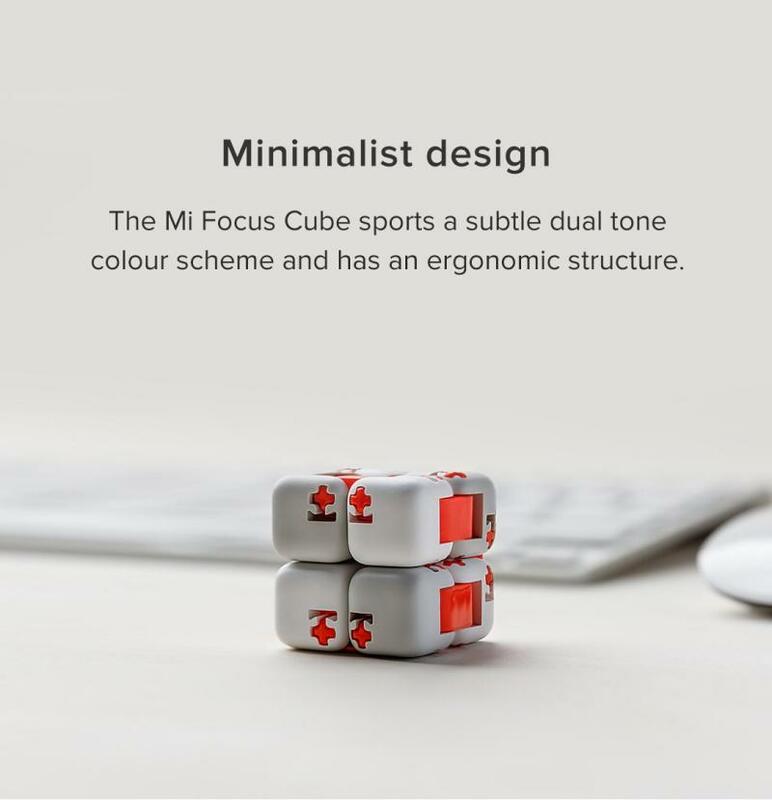 The focus cube is a non-electronic product that can be used by any of the adults who have a lot of stress and anxiety in their lives. The product surely helps you overcome the stress. 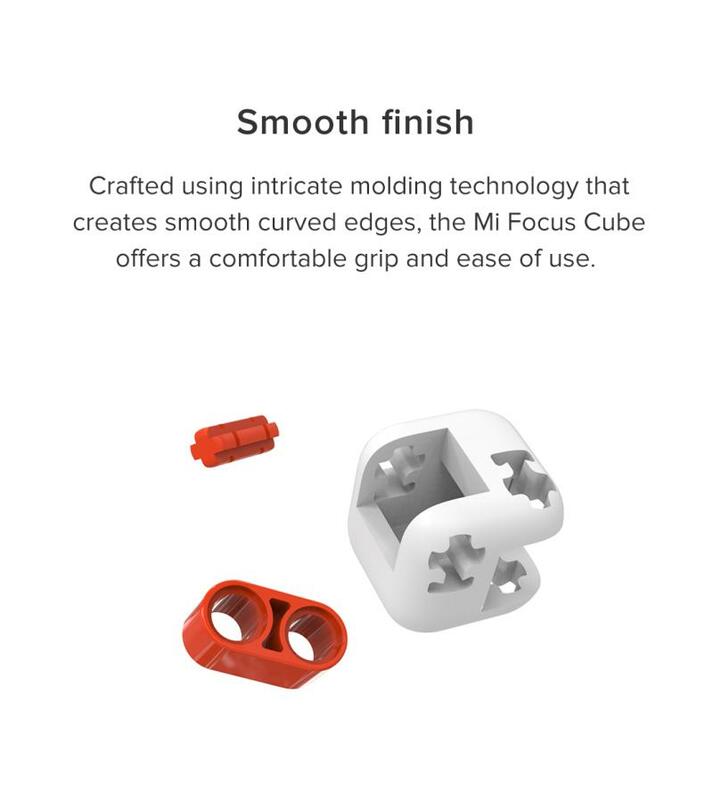 The cube weighs 25 grams, and is made up of ABS with a dimension of 64 x 32 x 16 mm. The design is smooth, and the parts of it come in two colors that is orange and white. You get a comfortable grip, and it can be carried easily even in the pockets. We all are stressed at times, and we all need it to be carried with us at different places, so it has this benefit. The box comes with all the pieces separated, and you have to join all of it to create the cube. Once it’s made, you can enjoy the stress buster by moving and rolling it as you want to move and roll it. The product is made up of poly carbonate material of high quality, that helps it from not breaking in any of the circumstances. The product is exclusively available on the official website of Mi -- Mi.com at a reasonable price of Rs. 199, plus the delivery charges of Rs. 50.